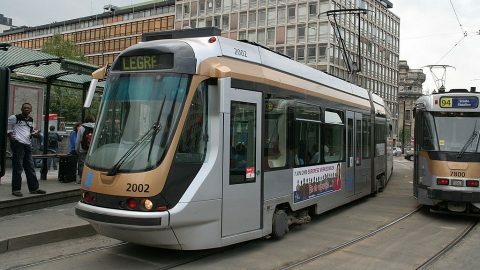 The government of the Brussels-Capital Region has approved a decision to construct two new tram lines in the city. 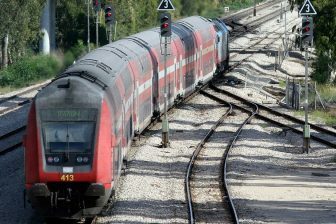 The new routes could be launched in five-six years. 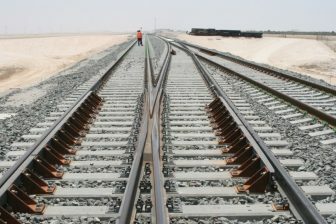 The proposal was offered by the region’s Ministry of Mobility and Public Works in order to provide a better connection between new residential areas, commercial business centres and downtown. The first proposed tram line will connect Place Rogier with the military hospital at Neder-over-Heembeek, while the second one will link Place Rogier with the Tour & Taxis site. “Brussels is developing completely. There will be new residential areas, new commercial centres and new enterprises. That is why we focus a lot on public transport. The new tram lines, which include joining the Tour & Taxis site with the North Station (situated close to Place Rogier) and the city centre, providing a perfect answer to the mobility challenges of tomorrow”, noted the regional minister of mobility and public works Pascal Smet. The Brussels 141-kilometre tram network has 18 lines. Some of them have underground sections, so-called Brussels premetro. 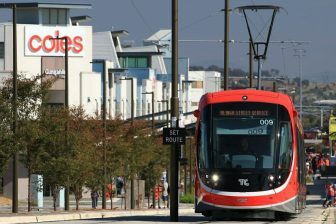 Two brand new tram routes were opened in September 2018. Line 8 is located in the southeastern part of the city and connects two metro stations, Louiza and Roodebeek. Line 9 was constructed in northwestern areas of Brussels. It links Simonis metro station with Avenue de l’Arbre Ballon. This line could receive a new extension to Heysel metro station in 2020.